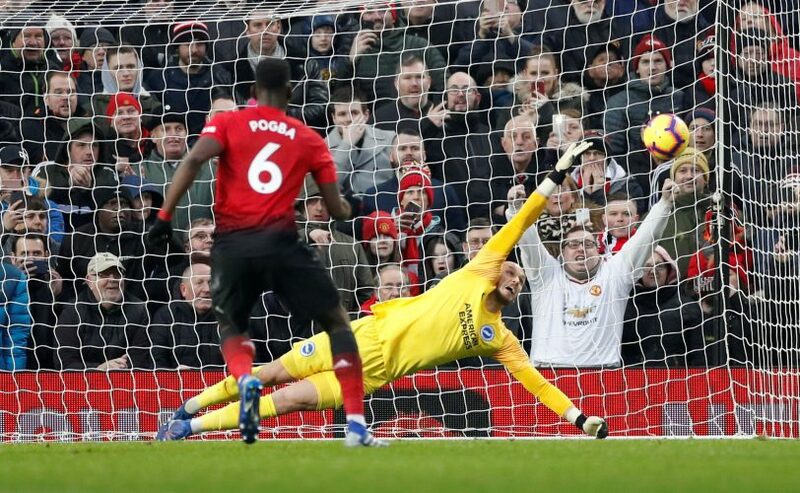 Manchester United won 2-1 against Brighton and Hove Albion, the seventh consecutive win for Ole Gunnar Solskjaer since taking over just over a month ago. Paul Pogba won and scored a penalty in the first half to put the Red Devils in front, following which Marcus Rashford netted a sublime finish which would go on to become the match-winner. Brighton did look to cause trouble at Old Trafford by scoring late into the game, but a measured approach from the home side ensured that the three points were safely deposited into the club’s Premier League tally. In fact, the Theatre of Dreams may have had a fun time observing Paul Pogba’s penalty, with his usual slow jog-up prior to scoring the goal being composed of 12 steps. While the victory does cement him in Manchester United’s history books as the manager to have had the best start at the helm, he is clearly focused on what lies next. “Something to be proud of but something for the boys to be proud too. Another win and now look forward to Arsenal, a tough game but a great challenge,” Solskjaer concluded.